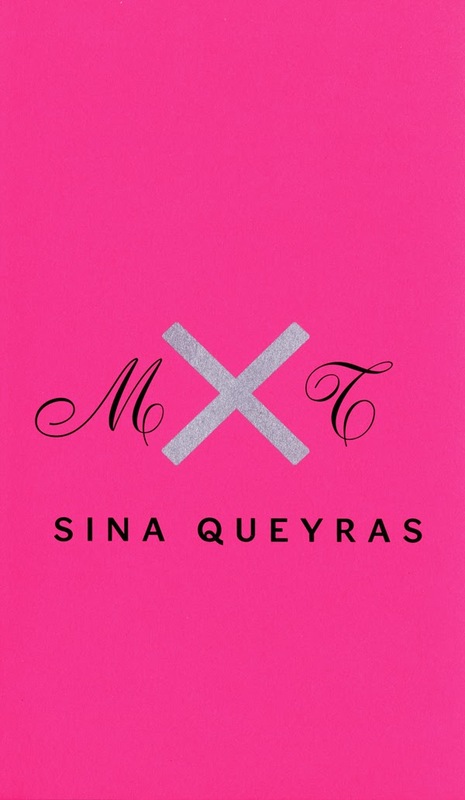 Join us for the launch of Montreal author Sina Queyras's hotly anticipated new collection, MxT. Queyras will read from her new book and be joined by special guests Emma Healey and Katia Grubisic. Following the reading, Queyras will answer audience questions and sign books. Light refreshments will be served. MxT, or 'Memory x Time,' is one of the formulas Queyras posits as a way to measure grief in her new book. Her poems mourn the dead by turning memories over and over like an old coin, by invoking other poets, by appropriating the language of technology, of instruction, of diagram, of electrical engineering, and of elegy itself. Devastating, cheeky, allusive, hallucinatory: MxT, published by Coach House Books, is Queyras at her most powerful. Queyras has been called one of the more direct and confrontational poetry critics Canada has by the Quill & Quire. 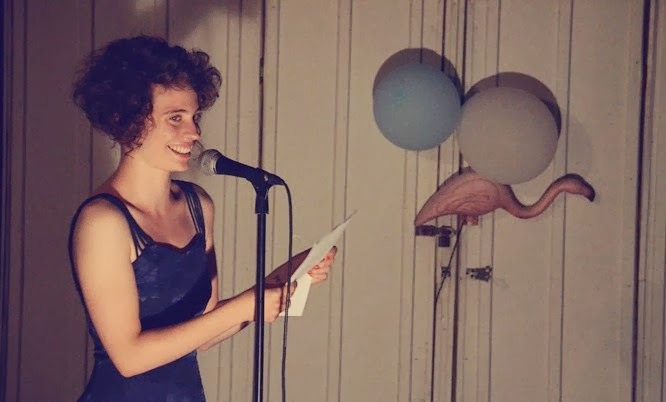 And with her site Lemon Hound, she 'has provided a venue for voices – both experimental and traditional – that have frequently been marginalized by more mainstream or established publications.' On March 26, she launches a new collection of her own poetry. 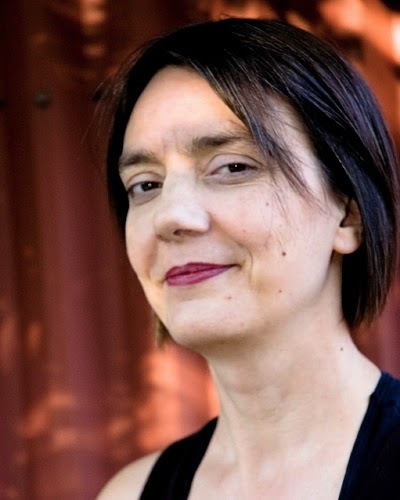 Katia Grubisic is a writer, editor and translator. Her work has appeared in various Canadian and international publications, and her collection of poems What if red ran out (Goose Lane Editions, 2008) won the Gerald Lampert award for best first book. Emma Healey is a writer and editor who currently lives in Toronto. Her first book, Begin with the End in Mind, was published by Winnipeg's Arbeiter Ring in 2012. Her fiction, poetry and nonfiction have been featured in various publications including Matrix, Joyland, Maisonneuve, Broken Pencil, the National Post, the Toronto Star, Said the Gramophone, the Void, CV2 and Lemon Hound. She was the recipient of the Irving Layton award for poetry in both 2010 and 2013. Tonight! Wednesday, March 26 at 7pm! 211 Bernard Ouest!